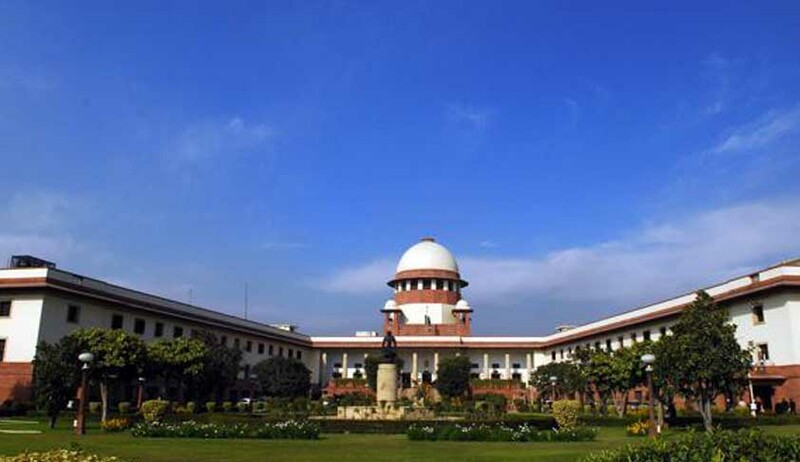 The Supreme Court today gave the Central Government two weeks' time to make available all files, documents and information sought by the CBI in connection with investigation of alleged irregularities in the allocation of coal-blocks from 1993 to 2009. Giving CBI five days' time to make available to the Central Government, a comprehensive and consolidated list of all the files, documents and information that are sought by it, the bench headed by Justice R.M. Lodha observed that the two-week period will start from the date the Government receives the list. The court also noted that a week from now the government will inform the CBI about the files, documents and the information that is not available or have gone missing to enable CBI to investigate the matter.